Companies mining diamonds in Chiadzwa claim they have hit a hard rock and that alluvial deposits of the precious stone are fast running out, while extracting deep conglomerate gems is not commercially viable.To that end, they say they want further allocations of untapped diamond fields, promising to revert to current claims when they get efficient technology. Officials at the companies made the claims during a familiarisation tour of the diamond mines by Mines and Mining Development Minister Walter Chidhakwa last week. There are seven companies licensed to mine diamonds in Chiadzwa – Mbada Diamonds, Marange Resources, Anjin Investments, Diamond Mining Company, Jinan, Kusena and Gye Nyame. However, they have come under fire from Government officials and analysts who question the business methods in operation and the sincerity of management of some of these firms. Minister Chidhakwa said miners must balance alluvial and conglomerate operations, and that they should have planned for this from the word go. 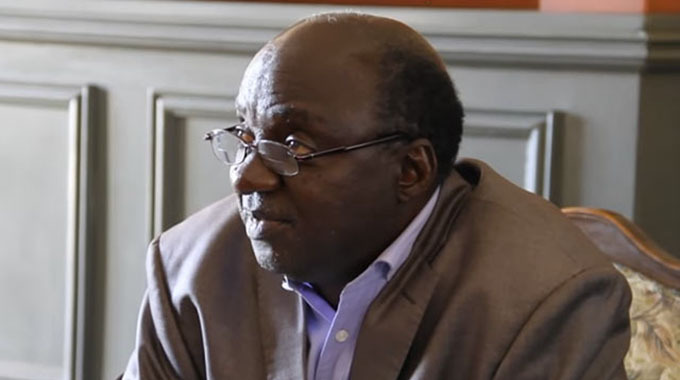 Furthermore, Minister Chidhakwa read the riot act to miners who were not paying dividends to Government on time, and further castigated them for not contributing more meaningfully to Zimbabwe’s development. According to the Diamond Facts website, alluvial diamonds are gems that are mainly found on the surface (eg in sand, gravel and clay) as a result of natural erosive action. Small scale miners can use basic equipment like sieves, shovels and pans to dig up alluvial diamonds. On the other hand, diamondconsultants.ca defines conglomerate diamonds as a rock consisting of individual stones (larger than sand) that have been cemented together and require highly mechanised machinery to extract. In short, conglomerate diamonds are embedded in layers of rock, while alluvial gems are surface level and require less specialist equipment to dig up. An analyst told this paper that the mining houses should have been investing revenues from alluvial mining in equipment to venture into conglomerate mining. Anjin director Mr Munyaradzi Machacha said, “The challenge we are facing at the moment is that we are operating at below break-even point. Mr Machacha said their current challenge was identifying areas they could mine using existing machinery while exploring and re-adjusting their mining plan to find more cost-effective methods to extract conglomerates. He said they wanted to be immediately allocated new mining claims “with resources” for them to continue operating. 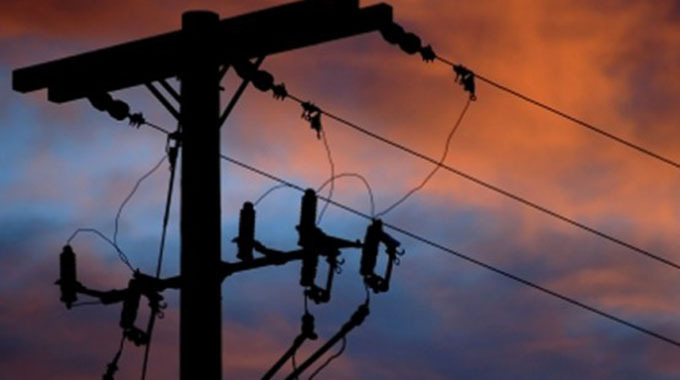 In essence, Anjin would like Government to allocate it more – and rich – alluvial concessions with the state hoping that this time around more revenues will be committed to infrastructure and equipment. Minister Chidhakwa responded to the request saying: “From an economics point of view, it tells me that when you do that you will be balancing your costs hopefully some of them are being offset by alluvial. At Jinan, officials said the main resource at their claim was alluvial but that the grade was not commercially viable to extract. “From 2012, the mined alluvial ore is about 2,4 million tonnes and the remainder is about 1,28 million tonnes. The remaining alluvial deposits cannot last at this mine for a long time,” said Jinan managing director Mr Ni Jun, through an interpreter. Jinan chief mining operations officer, Mr Liu Jitat, added that conglomerate gems were too expensive to extract. “We can see that the current mining area of the embedded depth of the conglomerate is already over 30 metres. But unfortunately, the conglomerate thickness is not very good. It is only 0,5 to 0,7 metres. The average grade is about 0,4 to 0,5 carats per tonne. “So from this side, the grade is decreasing. On the other side which is the boundary with Mbada (Diamonds) the grade is 0,8 to one carat per tonne,” he said. Minister Chidhakwa said if that was the case, then Jinan should surrender the claim to Government and institute processes to get another one. Mr Ni said they would first draw a geological report for Government’s perusal before initiating any further processes in that regard. Mbada Diamonds chief operations officer, Mr Tendai Kadyamusuma, said they were digging for both conglomerate and alluvial stones. “Currently, we are exploiting low grade material compared to when we started. We have deep-seated conglomerate making it difficult to extract,” he said. 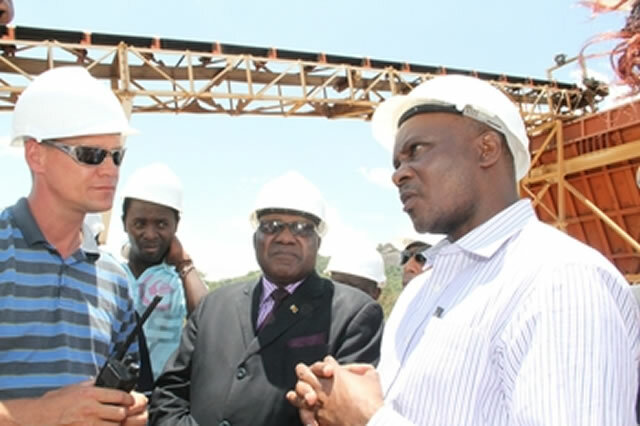 While touring Marange Resources, Minister Chidhakwa was livid that the miner was not declaring expected dividends to Government while under-investing in the country. “You are 100 percent owned by Government and the expectations on you are much bigger than the expectations on anybody else in which we have 50 percent shares,” he said in reference to other diamond mining operations that are run as public-private partnerships. “There are specific expectations on Marange Resources. Ko tinombowana dividend here (do we ever get a dividend from you)? He said Marange Resources was duty-bound to contribute to Treasury so that Government could meet its commitments, including paying civil servants a decent salary. 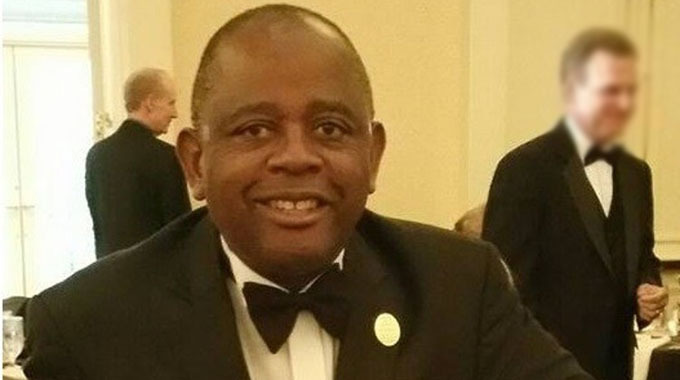 Minister Chidhakwa took a swipe at companies that were not investing in Zimbabwe to demonstrate their commitment to doing business in the country. “We were almost involved in an accident because of the poor state of your roads. It only shows your fly-by night attitude. That ‘we are just coming to take and don’t care what we leave behind’. “That is not the attitude I want to see from the mining sector. I have told everybody including those that are in the platinum sector. We want someone who can show us that if their reserve says they can stay here for 50 years, demonstrate that to us by giving us a 34-storey building in Harare or Mutare. “That is how they built Sandton (in Johannesburg, South Africa),” said Minister Chidhakwa. Last week, it emerged that mining companies banked just three percent of their billion dollar export revenues locally, thereby contributing to the liquidity crunch the country faces. Last year, mines accounted for US$2 billion of Zimbabwe’s US$3,3 billion worth of exports, meaning much of the money made from exploiting the country’s resources contributed more to other economies as most of the money was not banked here. Government has also taken a tough stance on minerals beneficiation, saying – in particular – platinum, diamonds and chrome must be processed locally. This means mining houses must build local capacity and invest in infrastructure instead of exporting raw minerals that are then bought back by Zimbabweans as high value, processed imports.